starting from 4th - 11th November! to allow for your own personnal creativity. 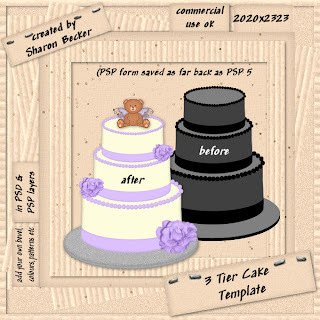 CU4CU and PU ok!-My templates cannot be re-sold as is. you may sell as commercial use! This is beautiful. Thank you so much for sharing.